Written by Christian Graf on 12. October 2018 at 11:45. German Federal Participation Act: What changes for all those involved? A self-determined life, participation in and access to public facilities – unfortunately those are not a matter of course for people with disabilities. The BTHG was an important step in 2016 towards accessibility and self-determination. What is behind this legislative package? Written by Christian Graf on 23. August 2018 at 8:53. 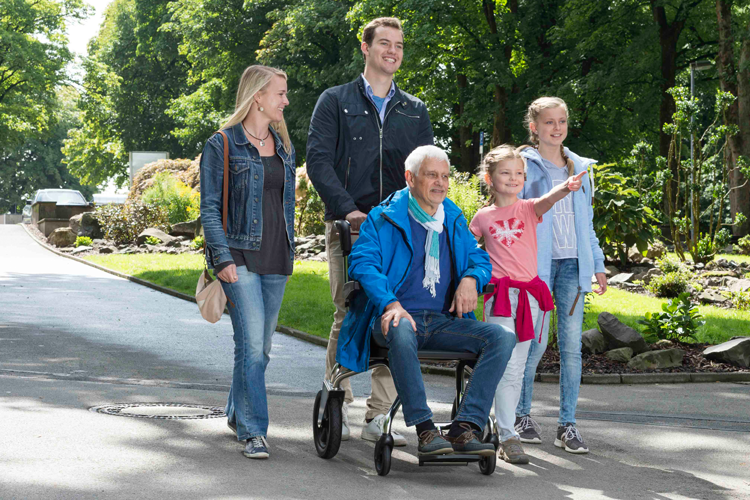 Fully accessible excursion destinations in Germany – well worth a visit! 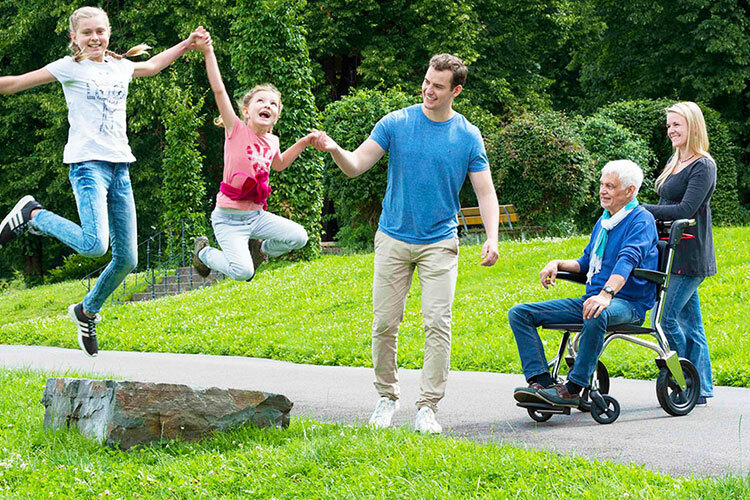 Here we present our favourites, a list of the 10 best fully accessible excursion destinations for wheelchair users – ideal for people with walking impediments or restricted mobility. They are easy to get to and promise an unforgettable experience! Written by Christian Graf on 24. July 2018 at 9:57. The term “inclusion” has gained more and more attention recently. In the field of education as well as in the wider public, the social integration of people with disabilities plays an ever greater role. 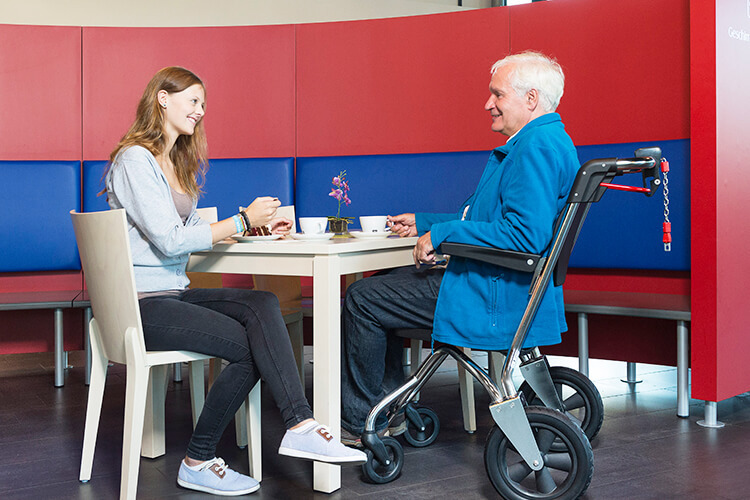 Learn here what exactly inclusion means and how you can ensure disabled access for your facility. Written by Christian Graf on 27. June 2018 at 14:27. Find sponsors & create accessibility: That’s the way! 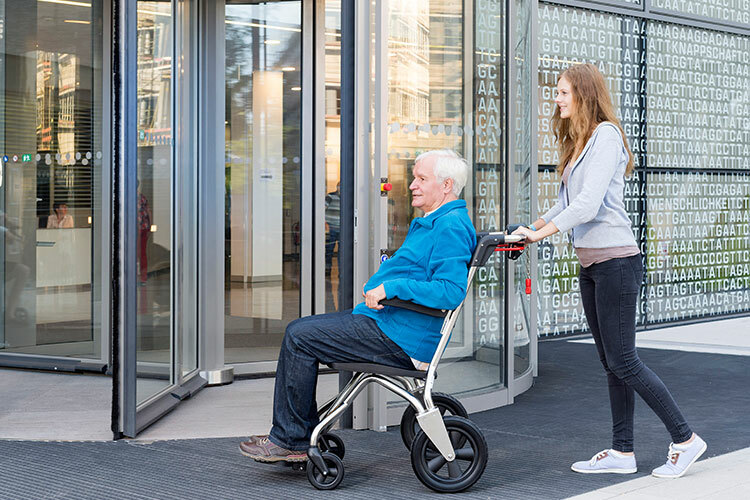 You are certainly already feeling the demographic change: Society is getting older, and the need for accessibility in public spaces is steadily increasing. But how to create accessibility if there are not enough funds available? It’s easy – here you can find out how you can win sponsors for yourself. Written by Christian Graf on 8. June 2018 at 7:47. Learn more about SAM, the clever everyday helper on wheels, in our blog - and how you can make your customers happy with it.